Just imagine that you’ve a versatile furniture like a daybed in your home. 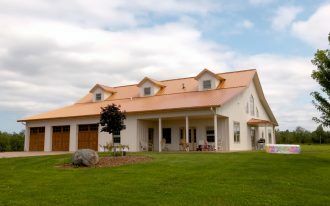 It would be such a great as it offers luxe you place to welcome the visiting guest. This piece of furniture would be a perfect option when your guest need an extra bed for deep nap during spending the night in your home. Daybed offers more comfort compared to any air mattresses; it’s also optional for seat. 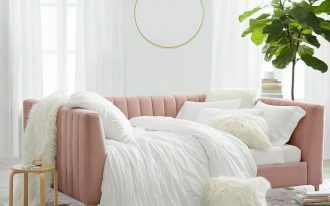 A daybed could be most perfect spot for those with a crazy reading obsession where they could lazily curling up the body while ‘enjoying’ their favorite books, or just doing their daily mid-afternoon naps. 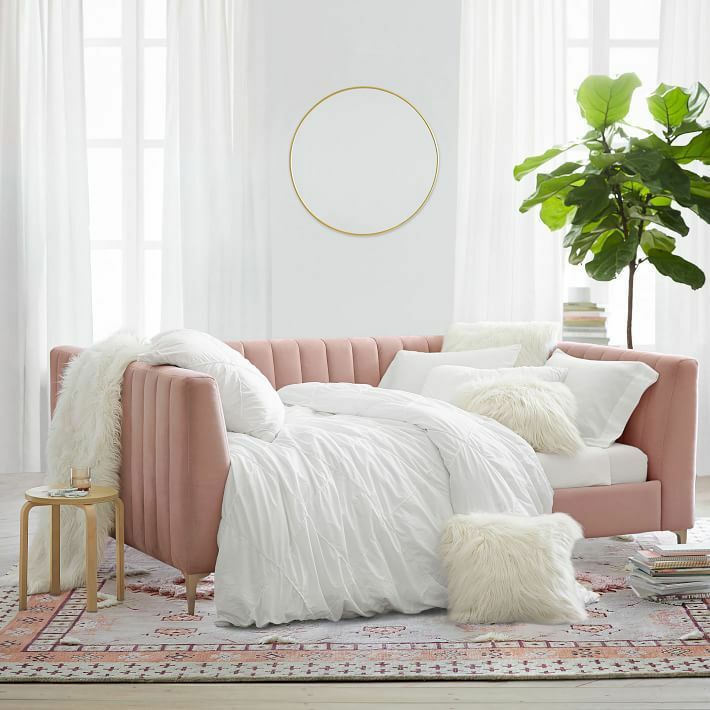 If you’re now need some helps searching for best daybed products for your home, here we want to share some stylish and stunning ones varied to any styles. Let’s check them up. You never go wrong with such a marvelous velvet daybed. 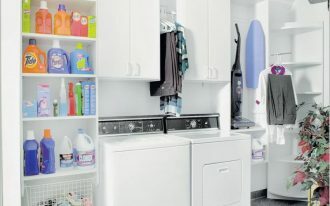 They are in three color options: gray, blush, and soft mint-blue. 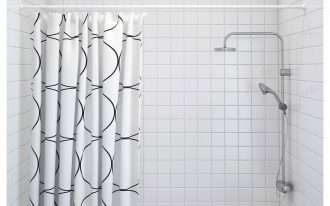 Its clean-lined design makes it simpler – recommended for a chic-theme room design. 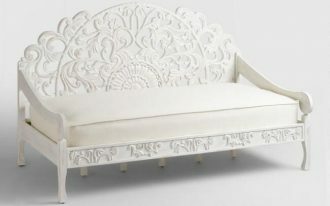 Handmade-carved daybed by Zarah. Both whitewashed finish and carving detail are the statements – stunning parts to any Boho-style spaces. Bench-like daybed but it is not. 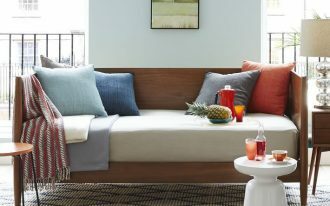 This daybed is designed as same as a bench but there are a couple of fluffy armrests on both sides. Inspired by midcentury furniture, the daybed looks versatile, sophisticated, and graceful. 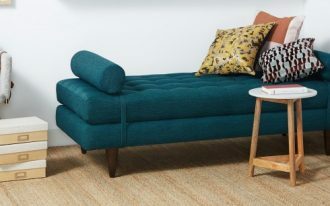 Another Midcentury daybed but this one looks simpler and more clean-lined. 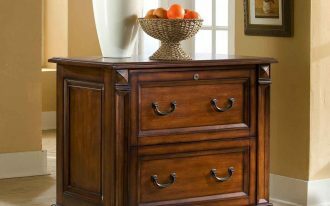 Overall design describes gentle-tapered base made of solid wood. As a comfort maker, gray-covered upholstery is included. Be unique with this daybed by Jonathan Adler. The piece is highlighted with zig-zag metal frames. The product is also completed with tufted upholstery on seating area and armrests. 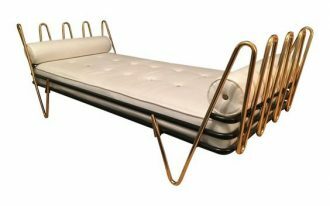 If you prefer a midcentury modern daybed, this Nora daybed probably be your best choice. 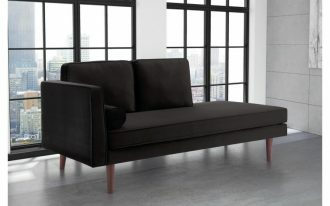 With ultimate-quality upholstery and shape, the daybed is perfect for both style and comfort. Or really like Boho accent? 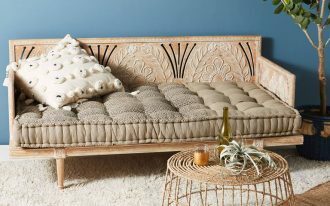 With floral carving details, this daybed will give you a room statement. Make a striking feature with such unique cage-like coffee table. Really cozy plus uniquely stylish, right? 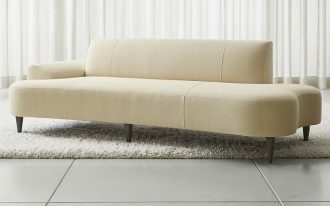 Practical and convertible – these values are only provided by this Choy daybed. 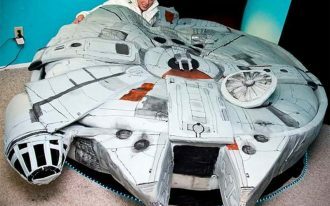 You can transform it into a queen-size bed just by unfolding it. The daybed showcases a semi-curve shape with asymmetrical accent that provides a comfortable recliner. 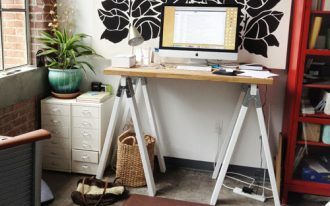 All legs are tapered and overall design tends to be midcentury. The upholstery choice here amazingly adds casual look – performing an exclusive value to any space. Rattan – rattan is a big comback today and this rattan daybed is just the few of them. 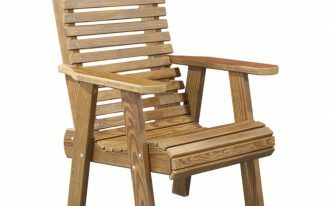 The designer brilliantly creates such a great product for naps or seats, or even for any fun activities. Originally made of rattan; it’s beautiful for any rooms. 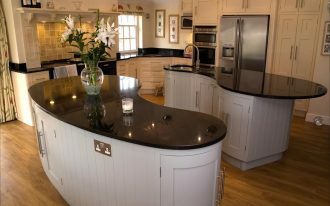 The design is exactly inspired by French sofas that ultimately make any spaces more stylish.